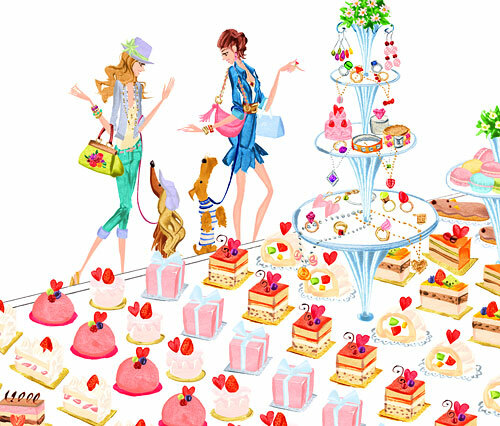 canal4℃ is based on Valentine’s theme with lots of delicious sweets. The girls are telling the dogs the sweets are not for them! and as a return a boy can purchase cookie motif accessories. You can also buy it for your friends and for yourself!